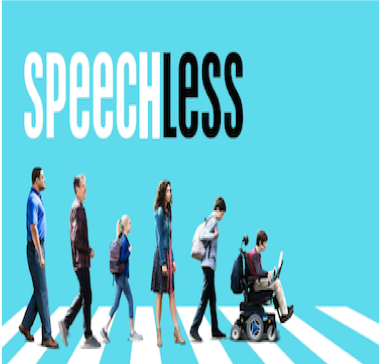 For two seasons, Speechless looks at the struggles and triumphs of an American family with a son with a disability. One of four kids, JJ DiMeo—played by Micah Fowler, who has cerebral palsy himself—is a teen growing up with a physical disability who uses a communication device to speak. The show is both humorous and serious in showcasing the daily issues facing this family. By now we are all familiar with the negative effects that not getting enough sleep can have on our health. But is there a way technology can help us, and our patients, sleep more? 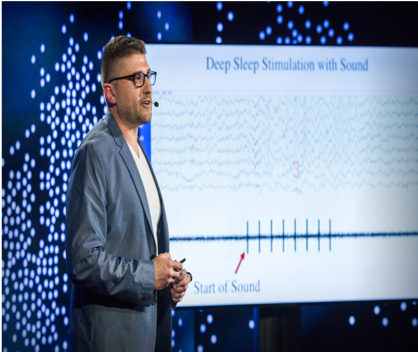 Dan Gartenberg, PhD is an adjunct associate professor at Penn State University and is developing a device that could help us stay in the deep-sleep phase longer, improving our brain’s regenerative time. 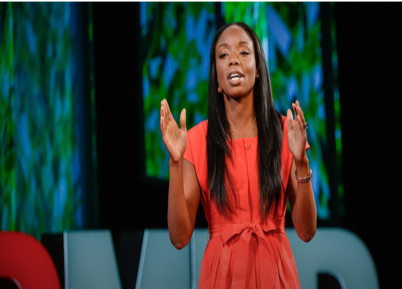 When pediatrician Dr. Nadine Burke Harris began researching childhood trauma as a risk factor for health problems, the potentially adverse effects throughout a given lifetime became shockingly apparent. In her TED talk, Dr. Burke Harris presents the latest findings on how childhood stress from abuse, neglect, or from parents struggling with mental health or substance-abuse issues, can affect brain development. Dr. Burke Harris also offers evidence that the presence of childhood stress leads to increased risk for heart disease and cancer. She strongly advocates for healthcare providers to address this variable in their daily practices. Interview with Cole Galloway, creator of the GoBabyGo movement. Cole Galloway is many things: a physical therapist, an inventor, a researcher, and a neuropsychologist. But most of all, he is a zealous advocate for creating physical environments in which patients with neuromuscular challenges can move. In this podcast, he presents evidence that independent mobility contributes to improved cognitive development and function—a finding that could have implications for treatment across the field of rehabilitation. Galloway explains why your clinic’s environment can play a crucial role in creating the best learning experience for your patients. In a world that is moving faster and faster every day, finding time to slow down and listen or engage with others has become a treasured rarity. 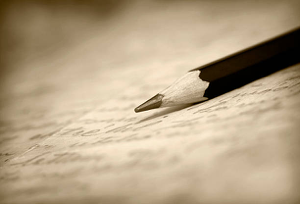 Poet John Fox writes about the healing power of being listened to by someone who is honestly interested in this compelling poem. This work is licensed under a Creative Commons Attribution-4.0 International License. 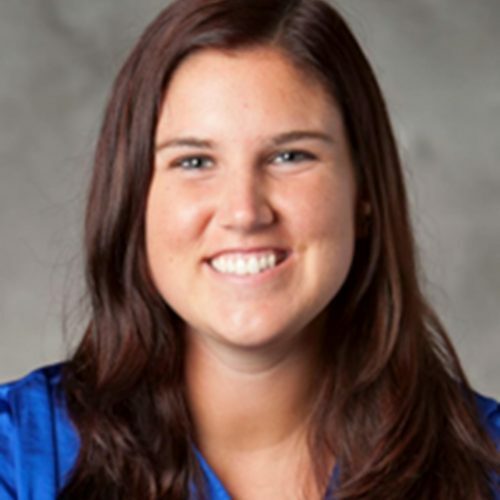 Kat Hamblin, PT, DPT is a staff physical therapist at Tender Ones Therapy Services, working with children with neurodevelopmental disabilities. Dr. Hamblin received her Bachelor of Science degree in History, Technology, and Society from Georgia Tech, and her Doctor of Physical Therapy degree from Georgia State University. She has previously created digital work on the experiences of therapists working with children with vision and hearing challenges. 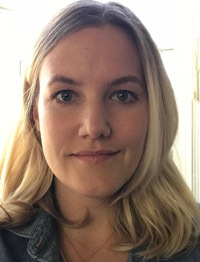 She is passionate about reflecting on and sharing the human connection between healthcare providers and the people they serve.